Tony Le was born and raised in Portland, Oregon. After attending the local Stephenson, Jackson, and Wilson schools, he went south to Eugene and attended the University of Oregon. Upon graduating with a degree in Business Administration, double focusing on Marketing and Entrepreneurship, Tony returned to Portland and immediately jumped into real estate. First working in the Cascade Sotheby’s International Realty’s marketing team, Tony spent two years learning the nuances of brand and real estate marketing. After two years marketing high end luxury homes, Tony made the transition to full-time real estate broker. 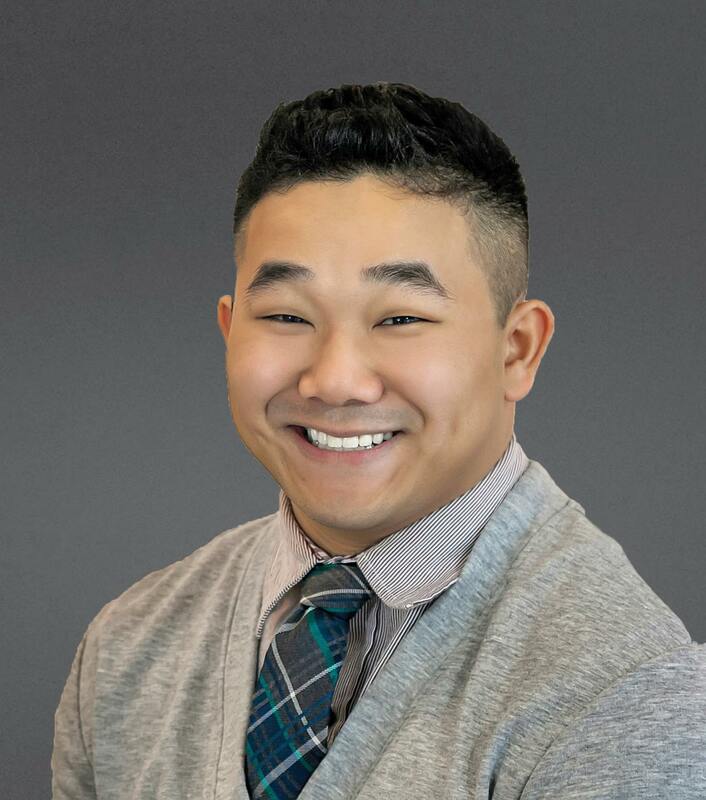 Bringing together his experience of real estate marketing and a local knowledge of the Portland metropolitan area, Tony offers a diverse range of experiences in order to service both first time home buyers, and listing properties at all price points. When he’s not in the office or showing homes, you can find Tony trying out local bars and breweries, attending local concerts, or binge-watching Netflix.